The shell method is useful when you’re measuring a volume of revolution around the y-axis. 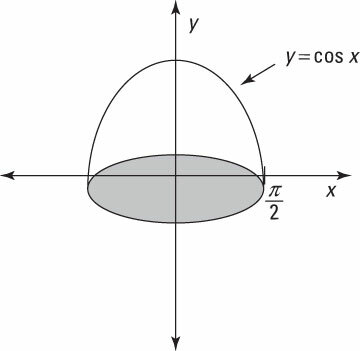 For example, suppose that you want to measure the volume of the solid shown in this figure. 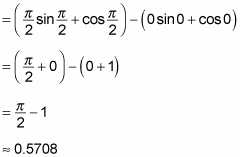 Find an expression that represents the area of a random shell of the solid (in terms of x). So the volume of the solid is approximately 0.5708 cubic units.